V. is ranked 3rd best out of 5 albums by Wooden Shjips on BestEverAlbums.com. 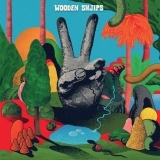 The best album by Wooden Shjips is West which is ranked number 18704 in the list of all-time albums with a total rank score of 66. Members who like this album also like: Central Belters by Mogwai, Every Country's Sun by Mogwai and Californisoul by Supersonic Blues Machine. DC9 Nightclub, Washington DC, United States. 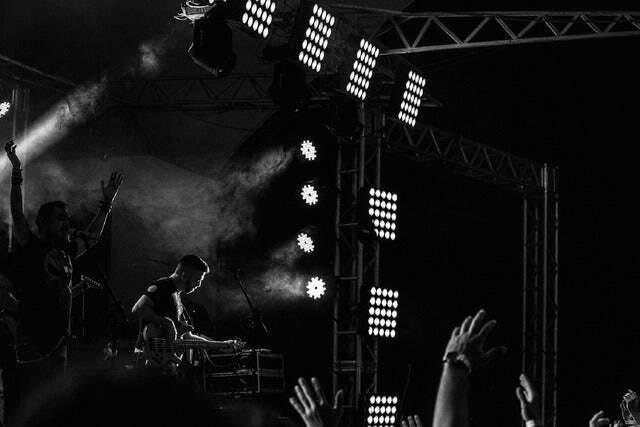 Related links: top tracks by Wooden Shjipstop tracks of the 2010s, top tracks of 2018.